Some friends, family, fellow school parents and neighbors think I have a problem JUST because I'm at the new Ravenswood Mariano's every other day. 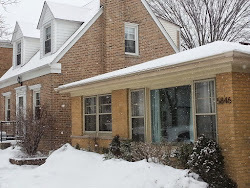 Well, there may be hope. 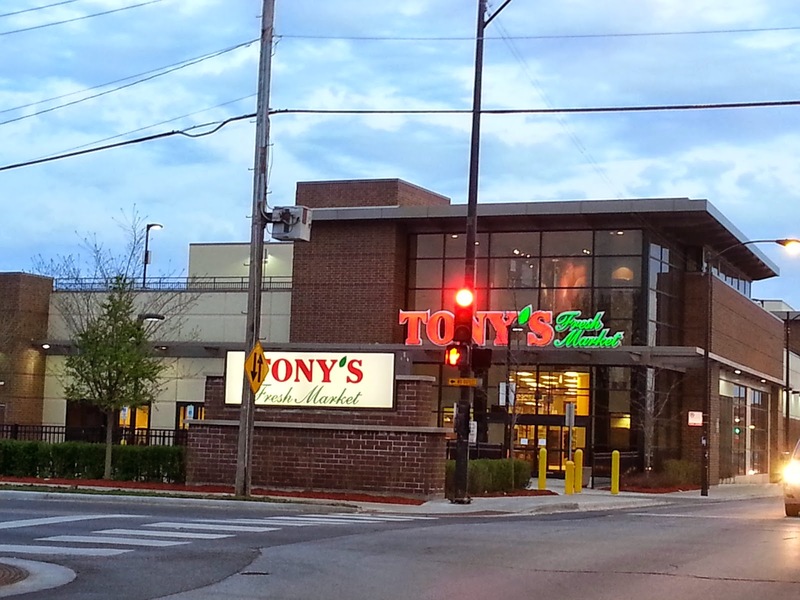 The new signs are up at the new Tony's Fresh Market at 5233 N Lincoln in Lincoln Square.